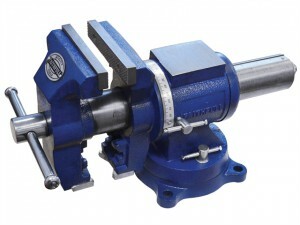 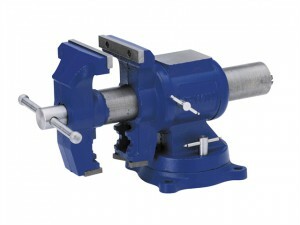 RIDGID 160 Superior Vice Jaw Capacity: 250mm.Weight: 25.0kg. 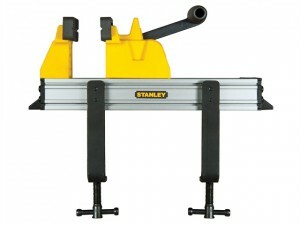 The Stanley Quick Vice has a sliding jaw and a one handed lever arm, allowing quick and easy opening, closing and repositioning. 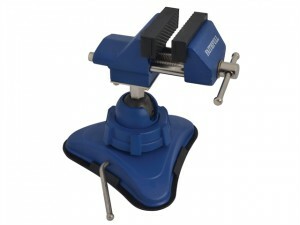 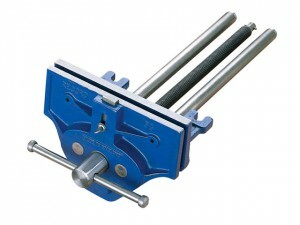 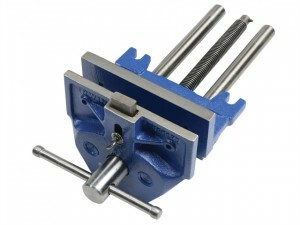 RIDGID 100 Matador Vice Jaw Capacity: 125mm.Weight: 6.0kg. 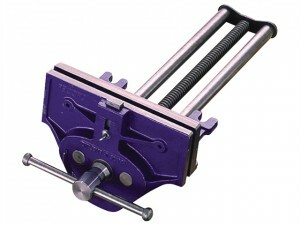 RIDGID 120 Matador Vice Jaw Capacity: 150mm.Weight: 22.0kg. 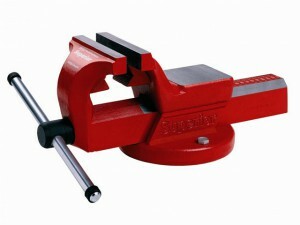 RIDGID 140 Matador Vice Jaw Capacity: 200mm.Weight: 18.0kg. 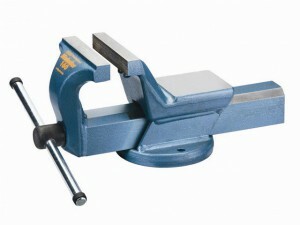 RIDGID 160 Matador Vice Jaw Capacity: 225mm.Weight: 25.0kg. 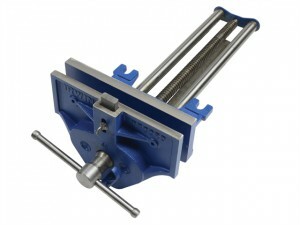 RIDGID 180 Matador Vice Jaw Capacity: 225mm.Weight: 26.0kg. 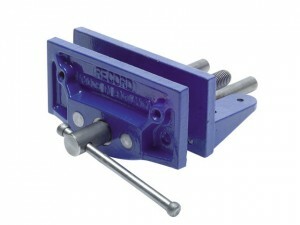 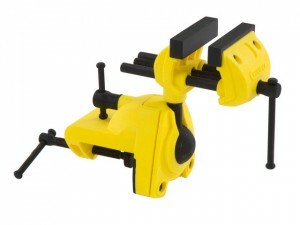 RIDGID 120 Superior Vice Jaw Capacity: 150mm.Weight: 10.0kg. 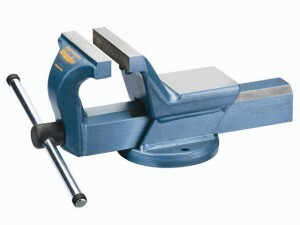 RIDGID 140 Superior Vice Jaw Capacity: 200mm.Weight: 18.0kg.